Attorney Sarah J. Kons is a partner at Hooper Law Office and President of the Wisconsin Council of Estate Planning Attorneys. She grew up in the Fox Valley area and was thrilled to be able to return to the Fox Valley to begin her legal career. She has a background in Litigation and Family Law prior to transitioning to Estate Planning and Elder Law. Sarah attended the University of Wisconsin Oshkosh for her Undergraduate Degree in English. She then went to Marquette University Law School and earned her Juris Doctor degree. Sarah believes strongly in the benefits of education and teaches on both a local and national level. 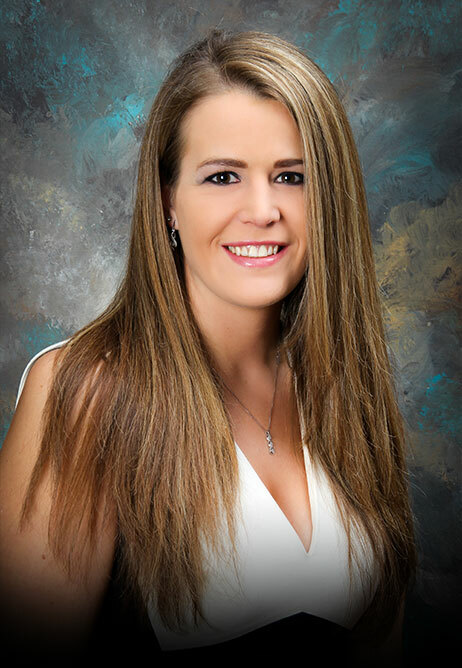 She presents to a wide variety of audiences, including the general public, financial advisors, insurance agents, attorneys, and various other professionals on the topics of estate planning, elder law, planning for families with children with special needs. Sarah focuses her practice on estate and long-term care planning. She also has a special commitment to assisting families plan for children with special needs and family farm planning. Sarah is a member of Wealth Council, Elder Council, the National Academy of Estate Planning Attorneys, Protected Tomorrows, WINAELA, the Elder Law Section of the Wisconsin Bar Association, and the Wisconsin Council of Estate Planning Attorneys. Sarah is also accredited with the Department of Veterans Affairs.